2018. How to get actively involved in NHS, public health and social care research – A quick guide. 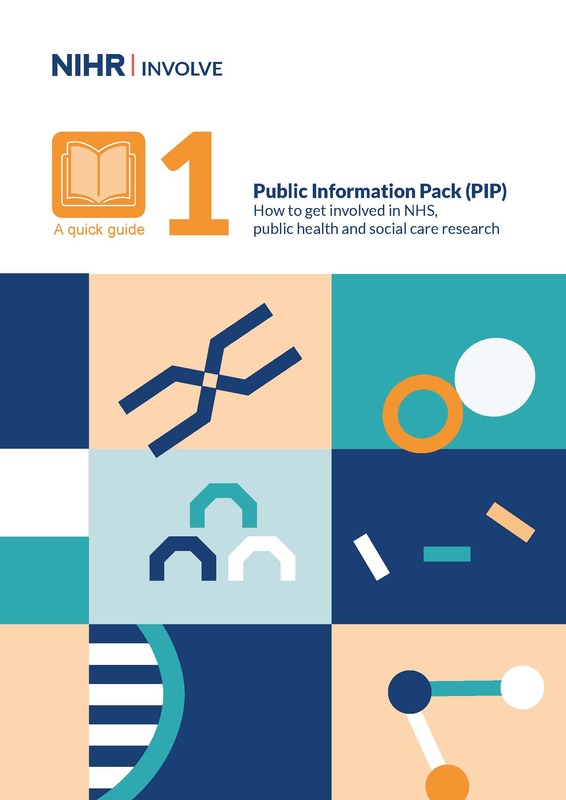 The Public Information pack (PIP) is made up of four booklets and is for members of the public who are interested in getting involved in NHS, public health and social care research. The booklets have been produced by INVOLVE with support and advice from members of the public to help us ensure we cover the kind of information people need when first getting involved in research.